There are many essential oils out there and many can help with ADD symptoms. In this post I like to focus on 4 essential oils, that can give structure and help us to focus, concentrate and get things done. Essential oils can increase the level of Neurotransmitters in our body. Rosemary, Cypress and Frankincense can increase the Dopamin and Noradrenalin level– these neurotransmitters are said to be on a low level when having ADD /ADHD, cuz we consume them like a tasty chocolate cake_ all of it -give it to me! 😉 Dopamin makes us happy, helps us to concentrate, gives us a psychological drive and impuls, makes us feel good and gives a feeling of Joy. So more of that please! With the help of Essential Oils, for example? 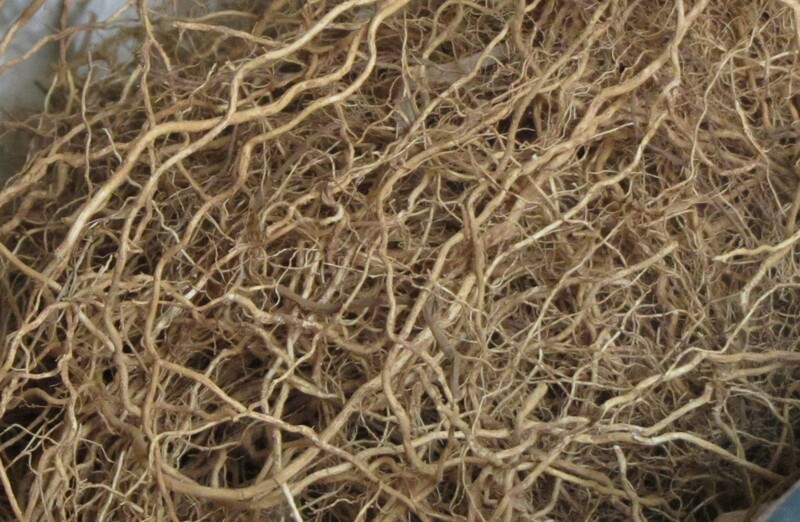 The stabilizing quality of Vetiver helps us to “not fall apart” emotionally. 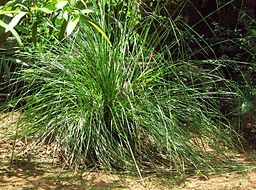 VETIVER can help rational people, as it can help, whenever you feel tense,nervous or exhausted. It can release tension and give you Energy, Strenght and Regeneration, like the strenght of the Earth that is holding and taking care of us. It has a warm, deep and embracing quality,.It can help us to be more tolerant and calm towards ourselves, our sorrows and issues and also towards our environment. CYPRESS ( Cupressus sempervirens) – Pure structure. This cypress tree is often found in mediterranean countries and is growing straight into the sky, with a clear form that doesnt require any cutting of branches. A naturally organised and structured plant! A talent that some of us would love to have! But we can benefit from these qualities by using the essential oil from Cypress. As a tree with strong YANG character, Cypress liftens up and gives structure, be it with emotions or tasks you want to finish. It clears the mind of unnecessary thoughts and gives emotional stability. This essential oil can help you calm down when nervous and tense. It dries the tears and gives comfort, when emotions and crying take overhand, it holds us together when we have the feeling of melting into tears. Interestingly, you can find Cypressus planted on cemetaries, in mediterranean countries . For those who are hyperactive and want a break- Cypress can help control and tame emotional outbursts. ROSEMARY ( Rosmarinus officinalis ) – Concentration, studies, learning. It is said, that the greek Godess Aphrodite gave us Humans Rosemary as a present. This plant is a symbol for Friendship, Love, Rememberance, Loyality and a sign of the cycle of Life and Death. 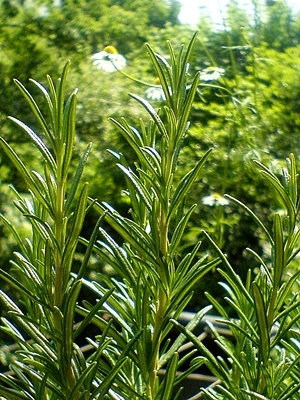 Rosemary was already used for healing and rituals in ancient Egypt and Greece. When it comes to Concentration and Focusing, Rosemary is THE plant for it. In ancient Greece and Rome, students would wear a garland of Rosemary on their head, for better concentration. It can support us when we have to study and helps us to remember, when we forget informations, things, dates,tasks,…. Rosemary also increases speed and acuracy of learning and giving exams, like recent studies have shown. Rosemary helps us when we have difficulties with structure. It gives intense stability, emotionally and physically. Emotionally, when we are having mood swings or when we are drowning in emotions, esp. when there is no time and space for it and we have to be or wish to be more rational and cool. Rosemary brings everything together and gives mental stability, clearness and mental strenght. Rosemary is good for the nerves, too, be it when we are nervous or have actual physical nerve pain. The structure Rosemary provides, supports our spine and makes us strong and balanced. Like that nothing can bring you down easily. The effect of Rosemary is like a friendly voice saying: “Yes, you can do this” and giving us self-confidence and courage. CAUTION: Rosemary essential oil has a strong vitalising effect and shouldn’t be used when pregnant. Also take care when you have High Blood pressure or any form of Epilepsy. Also I recommend to use it in day-time when you want to sleep at night, cuz it is much stronger than caffeine. It is quite a kick, so if you are already nervous or hyper, it may cause more nervousness. Carefully dosage. How much has been written about and how much Frankincense has been burned in our human history….Long before it was written down in the bible we knew how precious this incense is and used it like that. Frankincense essential oil has a sacral, meditativ, ritual aspect. We can “open up” and get in contact with the “Other world”, the one many of us cant see, get in contact with entities, Devas, Angels- whatever your belief is. 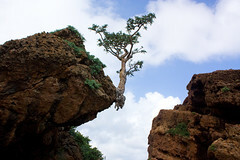 But Frankincense brings us also in contact with our ideas, gives us mental inspiration and helps to realize these ideas. It can help to focus and “stay tuned” and not loose track, when we are distracted. Frankincense has the quality of wisdom and dignity, peace and calmness. The essential oil and burning incense shall chase away bad spririts, negative energy and also parasites and illnesses. Like taking away bad energies, it can calm us and chase away fears and sorrows, so we can focus and concentrate and create new ideas without being driven by anxiety, but out of calmness and inspiration. – Earthy smell, balancing and grounding quality, calms, release tension and gives deep strength. – Be in contact with yourself and your needs.